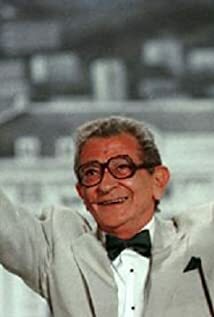 How much of Youssef Chahine's work have you seen? I am young. I am only 81 years old. I hope I can keep working for another 10 years. Old age is to let oneself become old.